Our preschool curriculum encourages learning through letters and numbers with a focus on building literacy skills. Our teachers nurture children’s cognitive, social-emotional, physical and creative development. 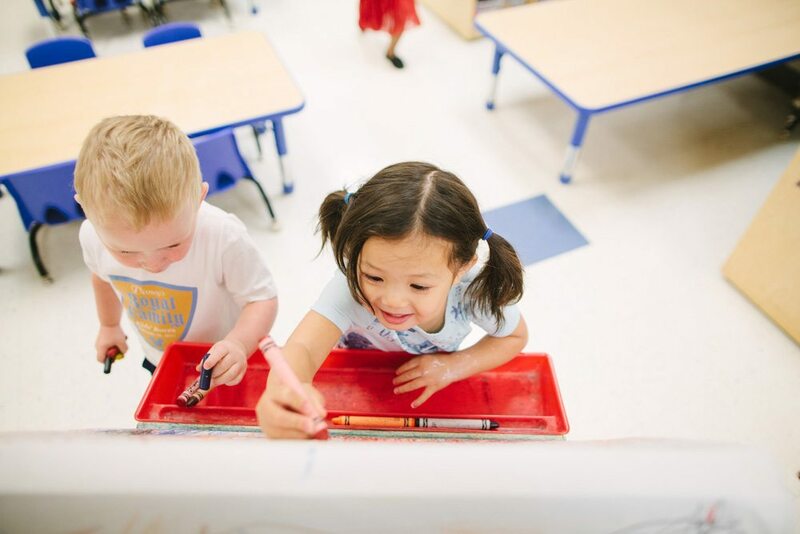 Children build confidence through fun, engaging activities while our teachers partner with you to build your child’s desire to learn and explore. Our preschool program also introduces your child to the wonders of computers and learning through engaging educational software. 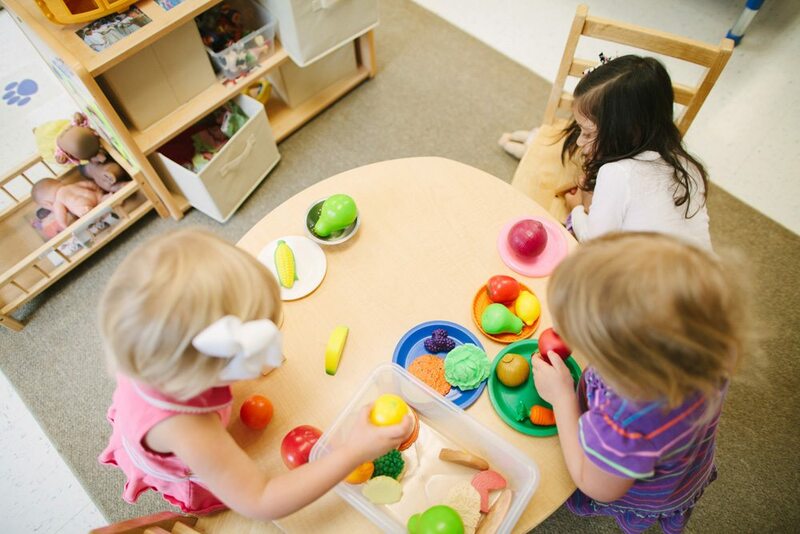 Children arrive and engage in self-guided play, all centers are open. This morning time allows children to meet together as a group, discuss the calendar and daily events. 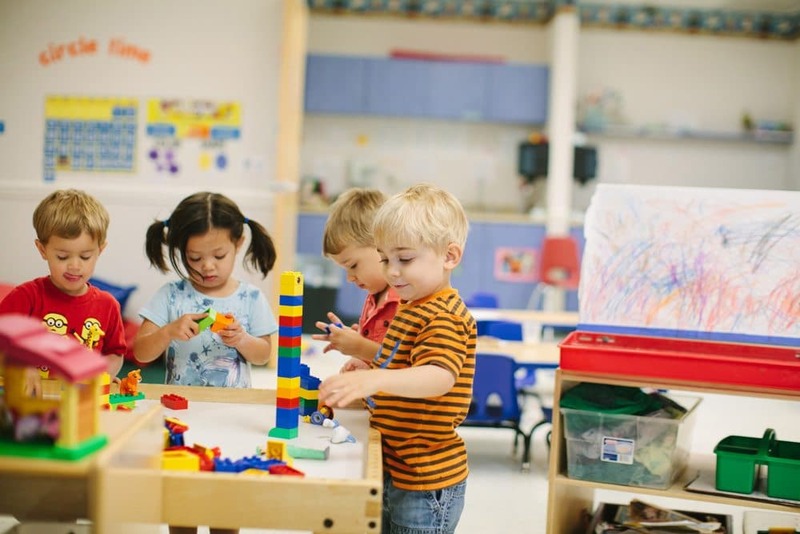 Children participate in free play with theme-related learning centers that are open at all times to offer them choices on how they’d like to learn and play. 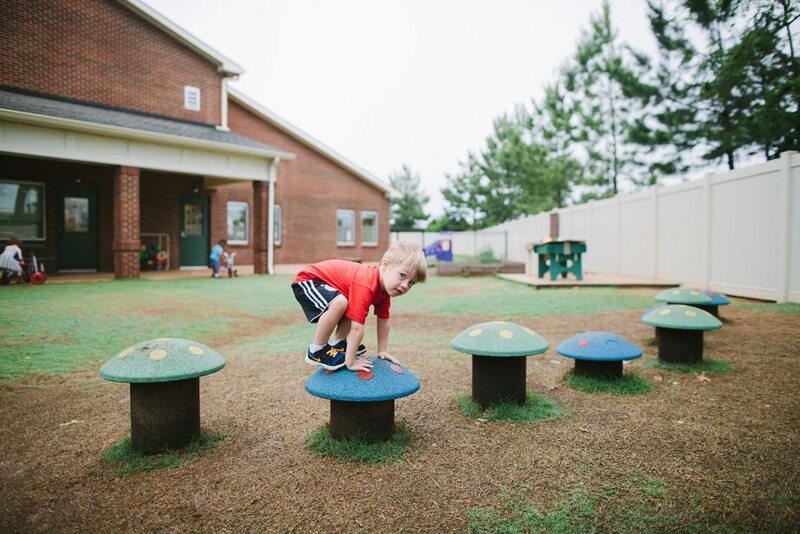 Weather permitting, children engage in physical fitness and outdoor play. If weather does not permit, children participate in cooperative games and gross motor activities. Preschoolers work on alphabet-focused activities or journaling, etc. A hot, nutritious lunch is provided. Children gain valuable social skills and healthy eating habits are encouraged during this time. Children rest quietly as they prepare for a fun afternoon. Quiet music is played. Individual activities are provided as children awaken or those who do not sleep. Children are provided with a yummy afternoon snack. Our preschoolers participate in additional open-ended learning activities. Learning centers are open, so children have choices about how they’d like to learn and play. 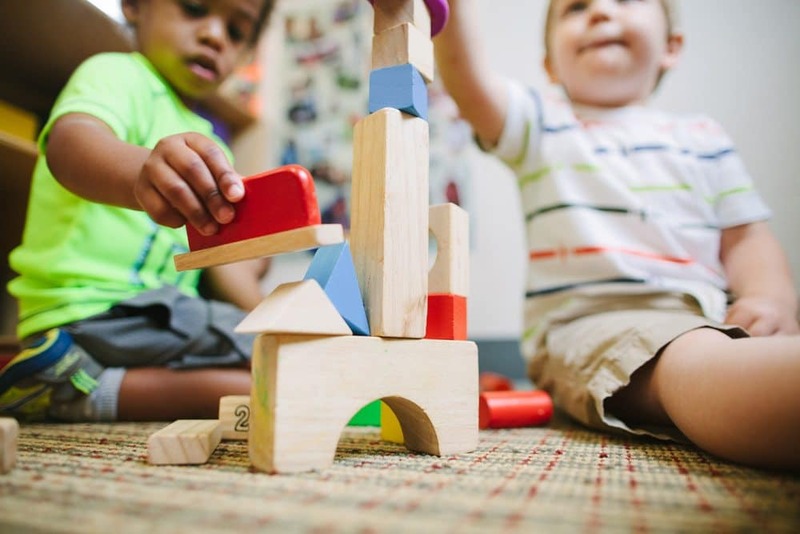 As the day draws to an end, children enjoy group games and free play at all open learning centers, which include music, sensory play, art, and more!